Irrational Games co-founder and Creative Director Ken Levine announced today that the studio behind Bioshock would be shutting down after the latest DLC for Bioshock Infinite is released. “I am winding down Irrational Games as you know it,” Levine wrote in a statement on Irrational Games’ website. The studio known for award winning titles such as; System Shock 2, Freedom Force, Bioshock and Bioshock Infinite will be closing its doors after seventeen years in the business. Ken Levine has announced that Irrational Games will be closing down. Levine wrote in his statement that he will; “be starting a smaller, more entrepreneurial endeavor at Take-Two.” With only a small team of Irrational Games staff, Levine will begin making games that are focused on narrative and replayability. it appears as if initially Levine wanted to leave Take-Two, and 2K (Bioshock’s publishers) altogether, but Take-Two made him an offer he couldn’t refuse. 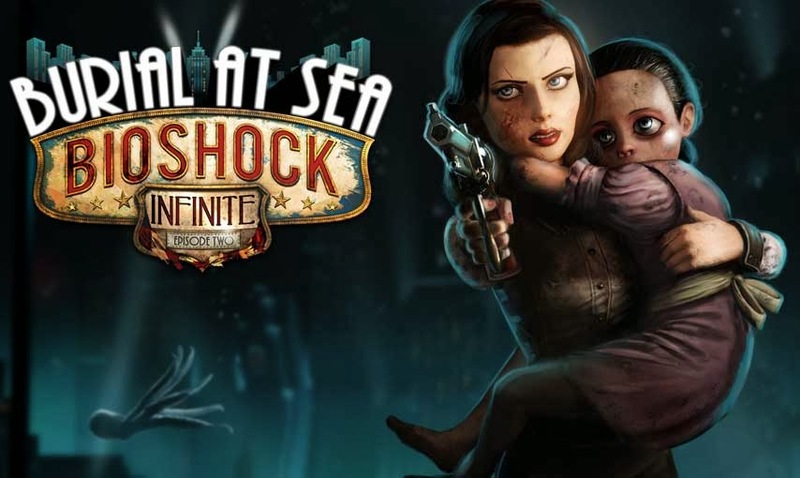 Once work on Bioshock Infinite’s DLC “Burial at Sea” is complete, Irrational Games will close. Initial reactions on Twitter were those of sadness. Australian gaming journalist Steven O’Donnell (Bajo) relayed the news to his followers. Many people expressed concern for the employees who would be laid off during the shut down. Levine wrote that closing up; “is going to mean parting ways with all but about fifteen members of the Irrational team.” Many game developers jumped online to offer support to the Irrational Games team, even going so far as to give job tips to the award-winning developers. Tweets offering support to the Irrational Games team. Although this is a huge blow to the staff, Levine offered the best support for his crew. Take-Two is also looking at hosting a recruiting day for the departing staff, giving them a good opportunity to be picked up by one of the publisher’s other studios such as 2K, or Rockstar. #irrationaljobs is now a thing, so use that hashtag if you want sweet, sweet irrational staffers. Artwork from the award-winning Bioshock, developed by Irrational Games. I’m handing the reins of our creation, theBioShockuniverse, to 2K so our new venture can focus entirely on replayable narrative. As for Bioshock, it is unclear what lies ahead for the franchise, or if we’ll see a Bioshock Infinite 2 anytime soon. There were initially rumours of a Bioshock Infinite PS Vita port, but they are also uncertain now. 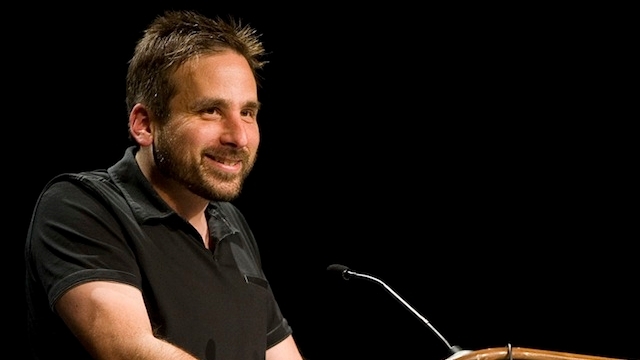 We’ll keep you updated on the future of Bioshock.